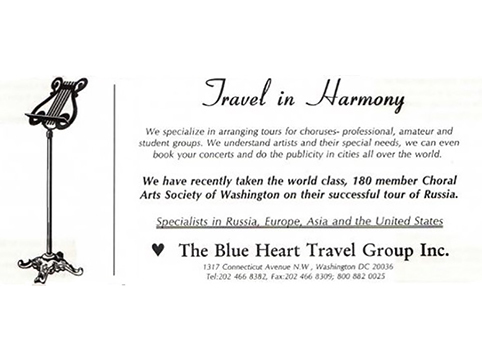 Neeta Helms and Jacques Vallerand-Parisi found Blue Heart Travel, Inc. on October 18 to coordinate tours to Russia and Ukraine, one year after the Soviet Union falls. An office is opened on Dupont Circle in Washington, D.C., and over 3,000 people travel with Blue Heart during its first year. 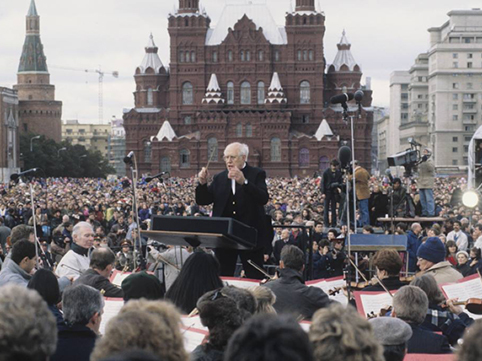 Blue Heart takes the Choral Arts Society of Washington on tour to Russia with the National Symphony Orchestra, conducted by Mstislav Rostropovich, the cellist who had defected back in 1974. Just days before departure, Russia finds itself in the throes of a constitutional crisis, involving deadly protests and the barricading of its Parliament building. Undaunted, choir, orchestra and maestro "Slava" press forward, coming together for a landmark concert in Moscow—the first time anything other than a military parade had occurred on Red Square. In front of an audience of some 100,000, including President Boris Yeltsin, Russia is opened to the Western world, with millions more worldwide watching and listening to the historic live broadcast. With apartheid finally abolished, Blue Heart begins touring to South Africa soon after Nelson Mandela is elected president. 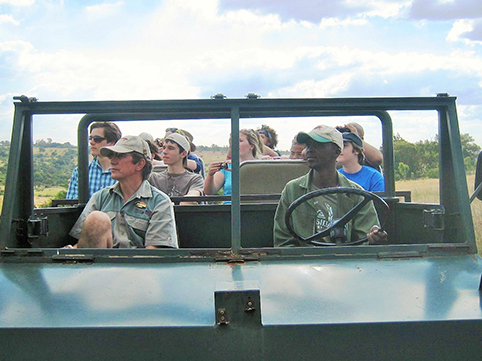 New destinations in Namibia, Botswana, Zimbabwe, Turkey and many Eastern European countries are added, too. 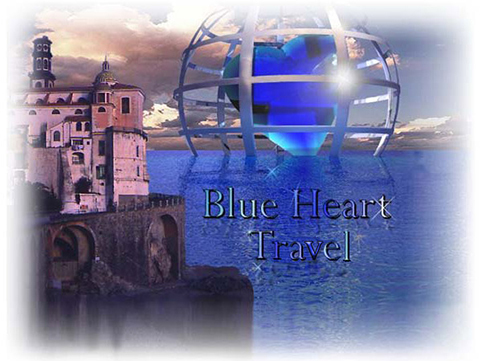 Following the 1989 massacre in Tiananmen Square, Blue Heart is one of the first travel companies to add China to its destinations and becomes the very first American company to tour Croatia, after the end of Croat–Bosniak War. As soon as the American flag is raised over the brand-new U.S. Embassy in Hanoi, Blue Heart begins touring Vietnam. Due to the expansion of instrumental and choral clientele, Classical Movements is incorporated as a division of Blue Heart Travel. 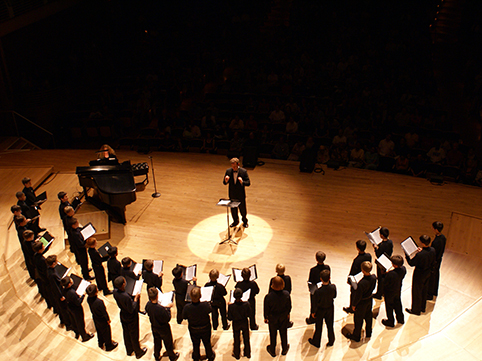 The National Symphony Orchestra engages Classical Movements to operate a two-week U.S. tour for their 1997 season. 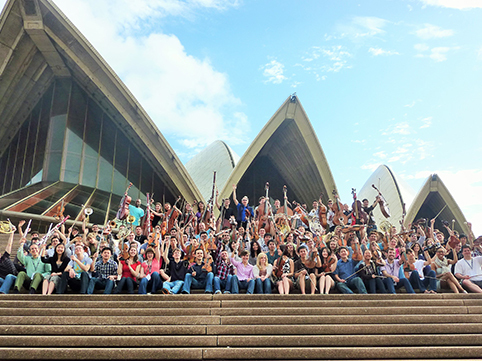 The company’s first professional orchestra client, it’s the start of long relationship—30 tours and counting. 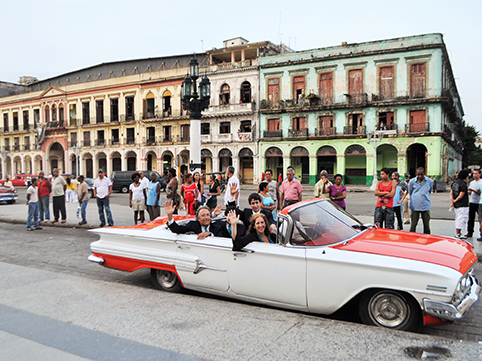 Classical Movements begins running tours to Cuba, as well as several countries in the Middle East, including Jordan, Syria, Egypt and Israel. Numerous other countries are added across three continents: South America (Brazil, Argentina, Uruguay); West Africa (Senegal, Mali, Ghana, Gambia); East Africa (Tanzania, Kenya, Uganda, Morocco, Egypt); South Asia (Indonesia, Cambodia, Malaysia). 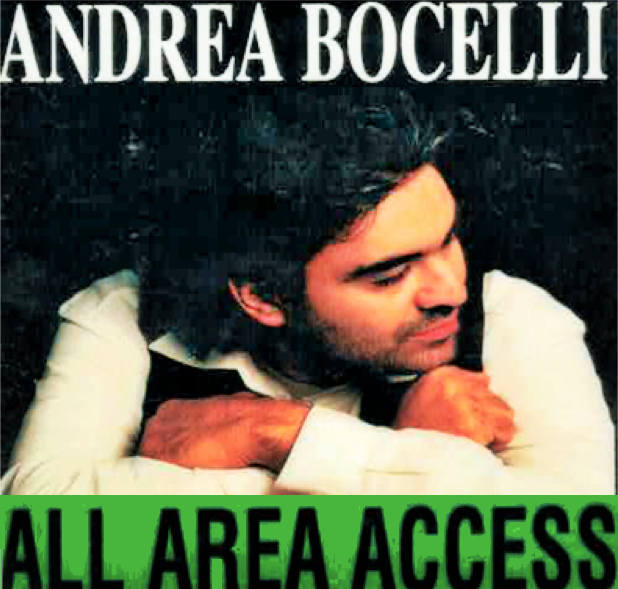 Classical Movements’ first road trip with the Pittsburgh Symphony Orchestra is a true blockbuster, featuring superstar tenor Andrea Bocelli selling out America’s biggest sporting complexes like Madison Square Garden and the United Center on his “Opera for the Masses” tour. 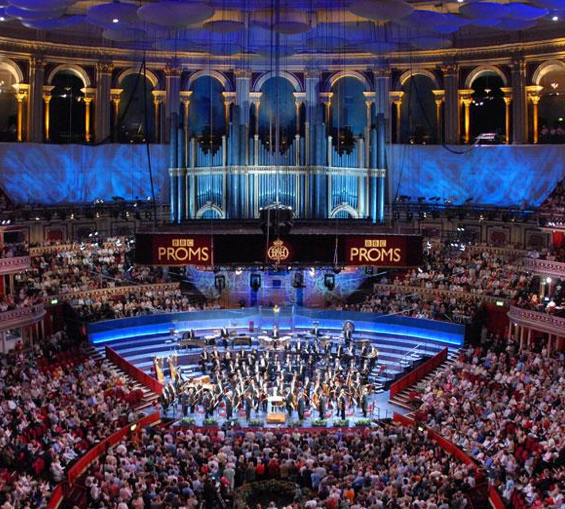 Summering with the Pittsburgh Symphony and maestro Mariss Jansons, Classical Movements takes the stage at four of the biggest, most prestigious international music festivals: Proms, Edinburgh, Salzburg and Lucerne. By the turn of the century, operating solely as Classical Movements, the company is working in more than 80 countries. 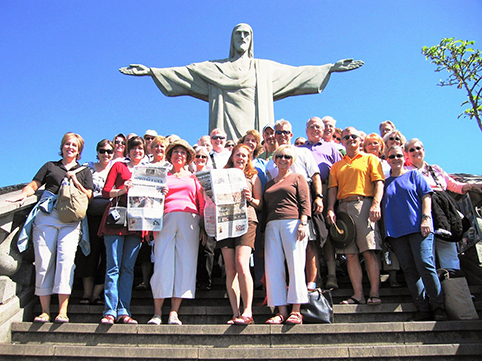 In addition to Choral Arts Society of Washington and National Symphony, our client list includes: New York Philharmonic, Boston Symphony Orchestra, Pittsburgh Symphony Orchestra, Washington Bach Consort, Mendelssohn Club of Pittsburgh, Choir of the College of William and Mary and VocalEssence. 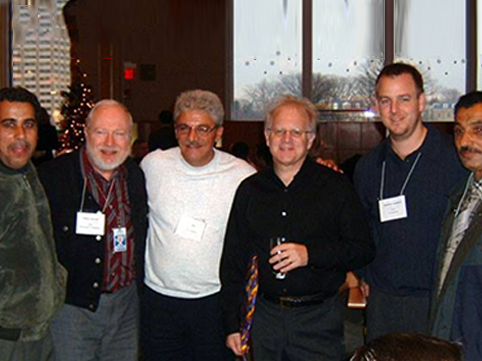 On Tuesday, September 11, 2001, Classical Movements has the entire New York Philharmonic flying home from Germany. For four long days, all flights in and out of the United States are grounded. 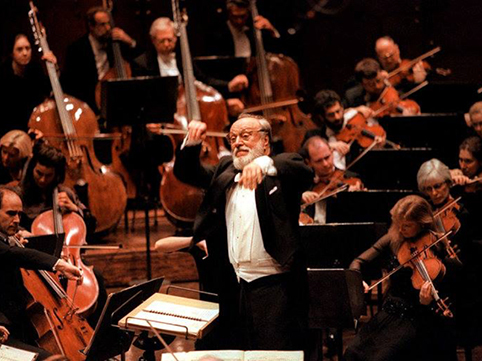 Undeterred, CM has the NYPO and music director Kurt Masur on the first flight home, out of Frankfurt, on September 15. 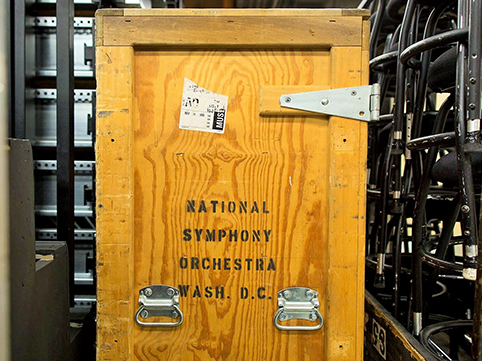 Immediately following the terror attacks in New York, Washington, D.C. and Pennsylvania, the company has to quickly retool both travel and performance arrangements for three major clients: Boston Symphony, National Symphony and the Philadelphia Orchestra. 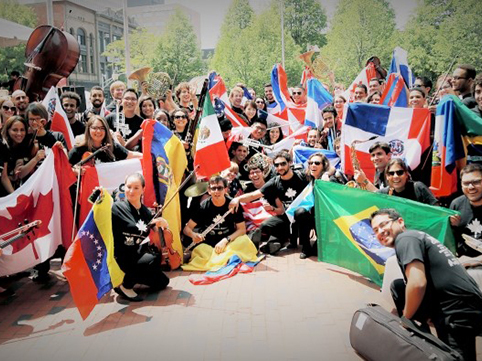 Classical Movements helps plan and launch the inaugural YOA Orchestra of the Americas tour—Plácido Domingo’s pioneering, Latin Grammy-winning orchestra of brilliant youths from the entire Western Hemisphere. Classical Movements launches its first festival, the Rhapsody! 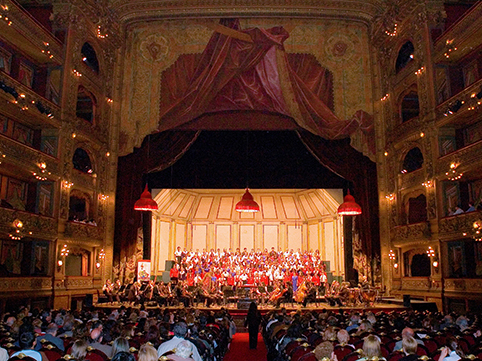 Children’s Music Festival, in Vienna, Salzburg and Prague. 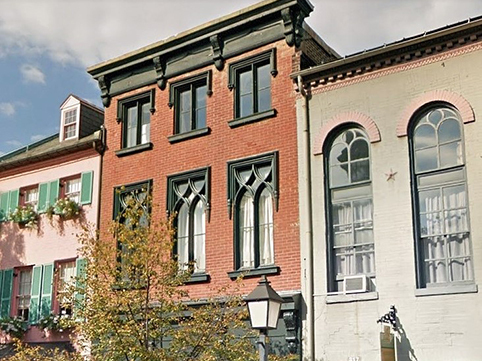 Classical Movements buys a building on Cameron Street, dated back to 1850, and moves its headquarters to Alexandria, Virginia’s historic Old Town neighborhood. The U.S. Department of State and the John F. Kennedy Center for the Performing Arts invite the Iraqi National Symphony Orchestra to perform in Washington, alongside Leonard Slatkin's National Symphony Orchestra. With six weeks' notice, and anti-aircraft missiles still lighting the sky, flying the ensemble out of Baghdad proves difficult for CM. 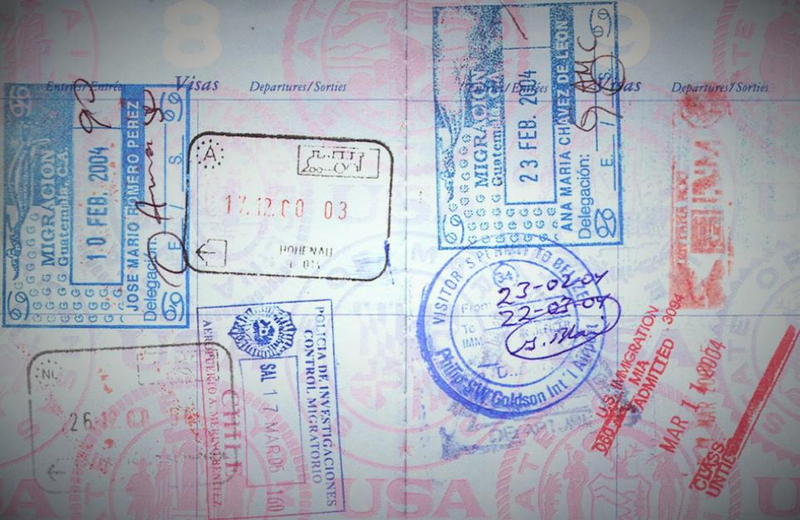 Moreover, many of the Iraqi musicians do not have basic travel documents; visas have to be issued in a country with no government. Military aircraft fly the INSO to Jordan, and the ensemble lands in D.C. during a major blizzard. With the addition of several new nations and venues throughout Latin America, Classical Movements’ destinations list crosses over the century mark—100 countries. Classical Movements establishes the Eric Daniel Helms New Music Program to commission works from both American and international composers—more than 50 compositions thus far—such as John Corigliano, Joan Tower, Christopher Rouse, Stephen Paulus, Michael Gordon and Caroline Shaw, as well as Paquito D'Riviera, Tania León, Ēriks Ešenvalds, Piret Rips-Laul, Mokale Koapeng and Oscar Escalada, the program’s inaugural composer. Classical Movements launches its Melodía! South American Music Festival. 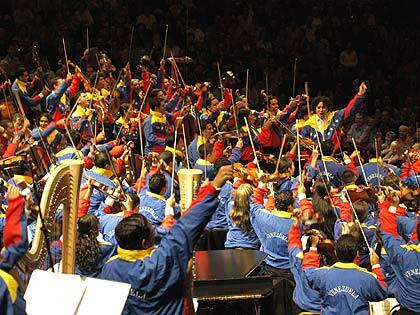 Askonas Holt invites Classical Movements to organize the first American tour by Venezuela's Orquesta Sinfónica Simón Bolívar, conducted by a 27-year-old Gustavo Dudamel. Venues include the charismatic leader's eventual home: Walt Disney Concert Hall in downtown Los Angeles, California. 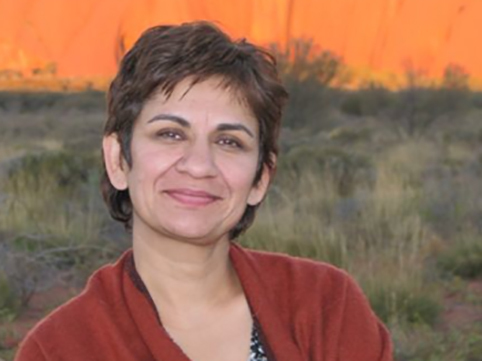 Neeta Helms, Classical Movements’ founder, takes over as president and primary owner. Google and 21C Media contract out all travel and logistics to Classical Movements for the debut of the YouTube Symphony Orchestra, where e-musicians from across the globe perform live at Carnegie Hall. Google—still CM’s only for-profit client—pays for a reprise, two years later, at the Sydney Opera House in Australia. Classical Movements launches the Ihlombe! 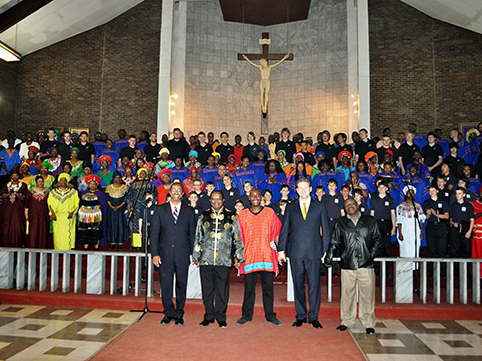 South African Choral Festival with Morgan State University Choir and Pacific Boychoir among the initial participants. 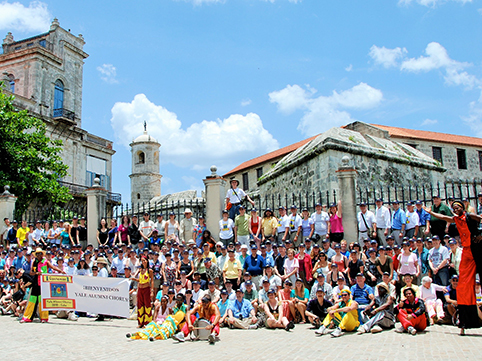 In Havana, on July 4, Classical Movements arranges the first joint concert for Cuban and American choirs, including the largest group ever to receive a proper license from the U.S. Treasury Department: the 210-member Yale Alumni Chorus. Classical Movements launches its hometown festival, the Serenade! 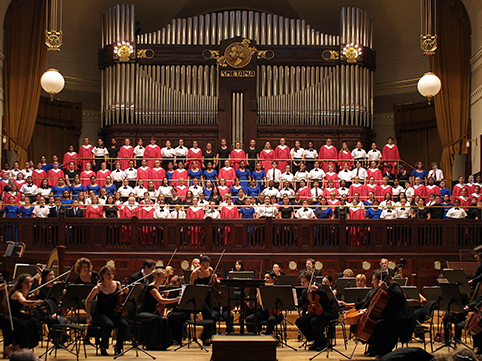 Washington, D.C. Choral Festival, with a host of concerts throughout the District of Columbia, Maryland and Virginia. 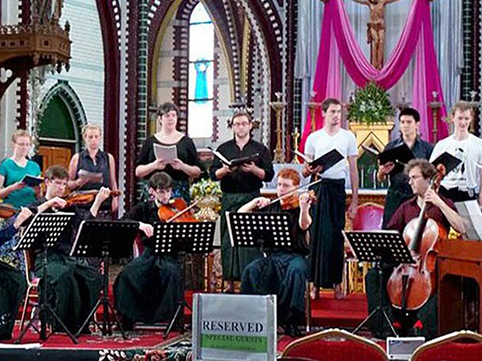 After an optimistic announcement by Nobel Peace Prize-winner Aung San Suu Kyi and an historic visit by Secretary of State Hillary Clinton, Classical Movements begins working in Myanmar (formerly Burma) with a major tour by Yale Schola Cantorum, the Masaaki Suzuki-led Juilliard415 and alumni from the University of Michigan. 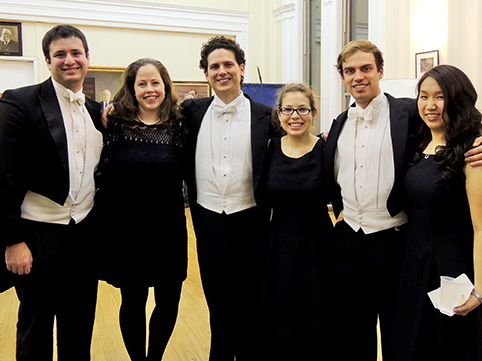 Classical Movements celebrates 20 years of business and the Eric Daniel Helms New Music Program’s 20th commission: Bright Sheng’s A Porter’s Song, written for and performed by longtime clients Yale Glee Club. South African Ambassador to the U.S., Ebrahim Rasool, invites original Ihlombe! 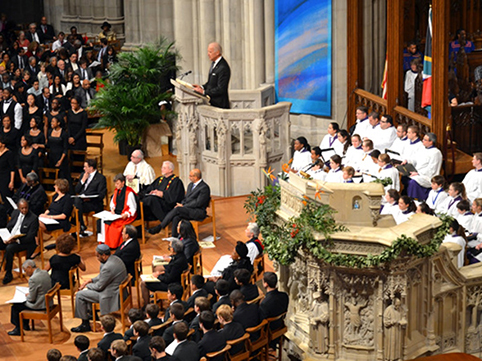 participants Morgan State University Choir and Pacific Boychoir to perform at the official United States memorial service for Nelson Mandela at Washington National Cathedral. Vice President Joe Biden, Secretary of State John Kerry, ambassadors, foreign dignitaries and celebrities are in attendance. 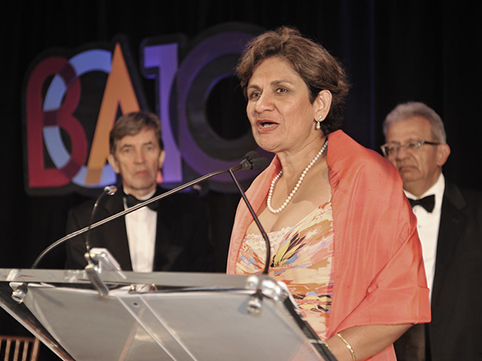 Americans for the Arts, the United States’ leading arts advocacy organization, awards Classical Movements the BCA10: Best Businesses Partnering with the Arts in America. 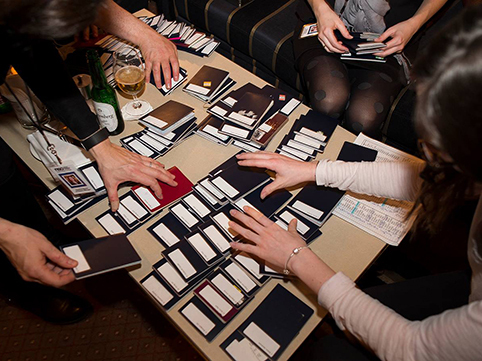 Previous winners include American Airlines, Bank of America, Boeing, Disney, Hallmark, Macy’s and Microsoft. 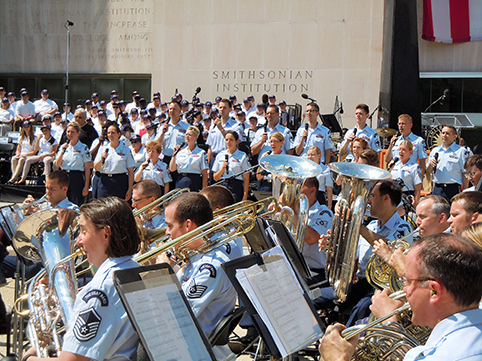 Classical Movements, Kennedy Center, the Smithsonian, Chorus America and the United States Air Force Band collaborate on the “Raise It Up! Anthem for America” concert, an exciting group-sing on the National Mall celebrating the bicentennial of "The Star-Spangled Banner," featuring guest conductors Francisco Núñez and Eric Whitacre. 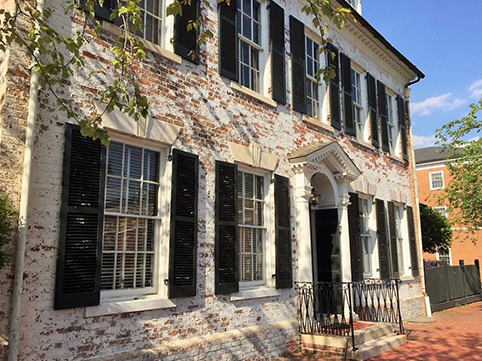 Classical Movements purchases and moves into a 230-year-old home at 711 Princess Street—the rectory for the famed Christ Church in Alexandria (the same church attended by George Washington and Robert E. Lee). 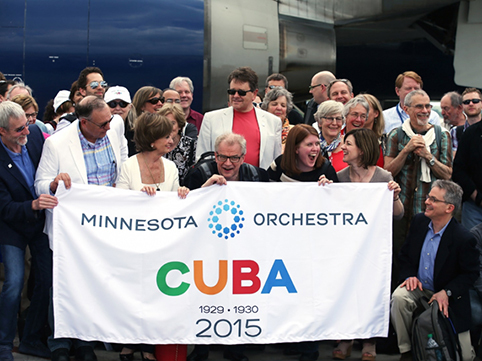 With just 110 days’ notice, Classical Movements produces a tour to Cuba for the Minnesota Orchestra. 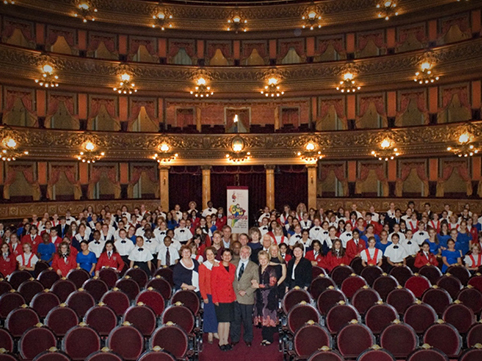 Leveraging its well-established ties to bypass decades of consular stalemate, the tour is a triumph, including two performances at the Teatro Nacional on Plaza de la Revolución, which were broadcast live around the world—a substantial achievement, itself. 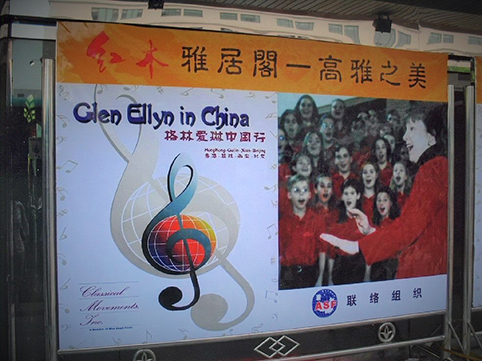 CM ensures the safe passage of musicians, instruments and even a special acoustic shell for the concert hall—all into a country with no official diplomatic ties to the United States. Classical Movements launches Prague Summer Nights: Young Artists Music Festival, a month-long opera and orchestral training program for conservatory-age students, in the Czech Republic. 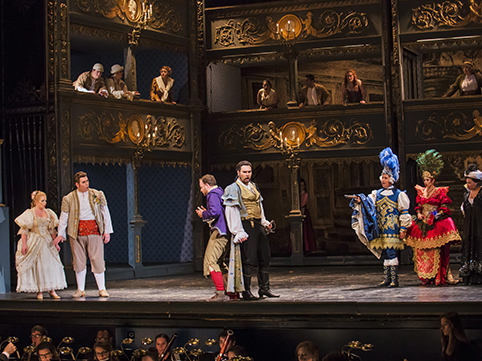 Making his directorial debut, legendary baritone Sherrill Milnes and his wife, Maria Zouves, serve as stage directors for a production of Mozart's Don Giovanni at the grand Estates Theatre. 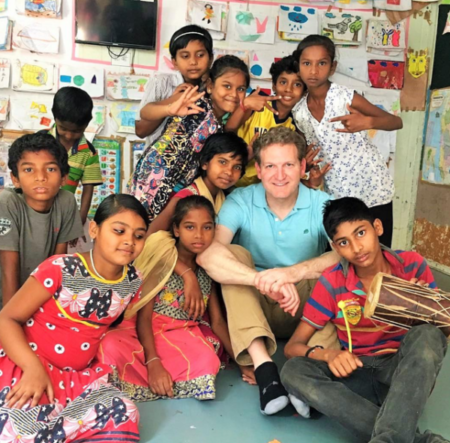 Seeking to stimulate the growth and foster the development of India’s own distinctive choral traditions—alongside the burgeoning influence of Western classical music in cities like New Delhi, Mumbai and Chennai—Classical Movements establishes the India Choral Fellowship, naming Grammy-winning singer, conductor and pedagogue Kevin Fox as its inaugural recipient. 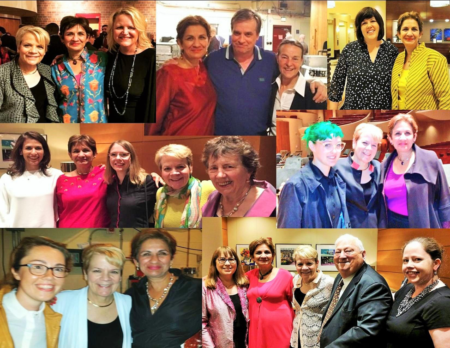 Marking the 100th birthday of President John F. Kennedy by celebrating one of his most enduring initiatives, the Peace Corps, Classical Movements and Kennedy Center co-present the largest and most diverse Serenade! 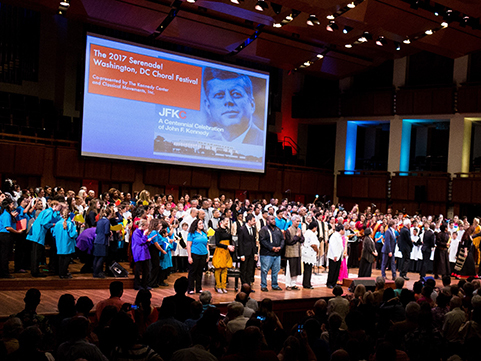 Washington, D.C. Choral Festival to date—16 choirs from 12 countries premiering 11 new compositions on 14 concerts over 7 days—all inspired by JFK’s treasured ideals of justice, freedom, courage, service and gratitude. Of the 11 brand-new works the Eric Daniel Helms New Music Program commissions (for the Baltimore Symphony Orchestra and Children’s Chorus of Washington, respectively), 65% are written by female composers, including American Composers Forum co-founder Libby Larsen, the youngest musical Pulitzer recipient Caroline Shaw and the multi-Grammy-winning Joan Tower, penning her sixth Fanfare for the Uncommon Woman. 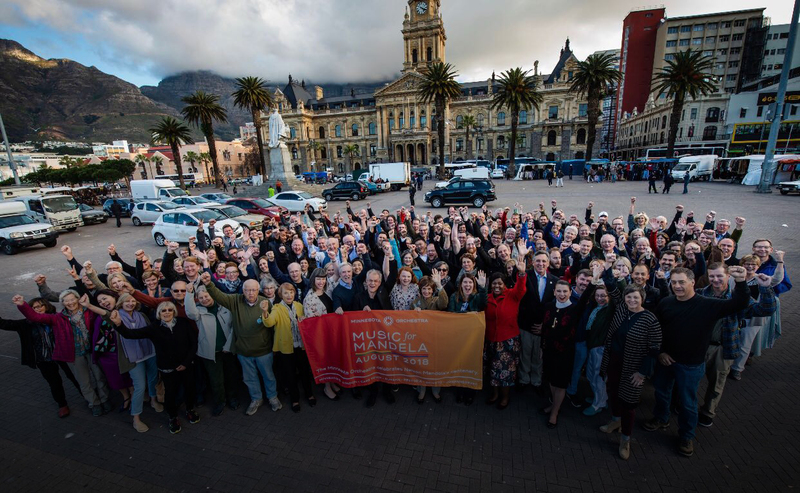 In 2018, Minnesota Orchestra, in partnership with Classical Movements, announced their historic tour to South Africa (August 8-19,2018) marking the first visit by a professional U.S. orchestra to the country. Interested in more information about Our Story?